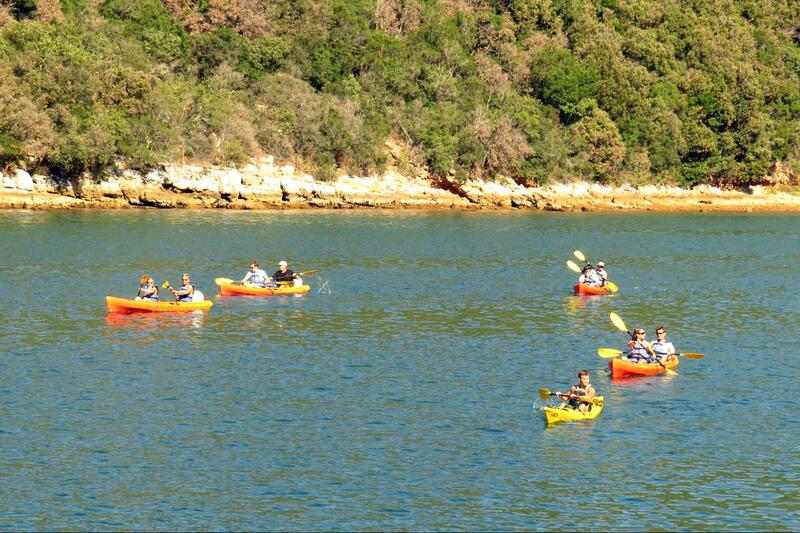 Experience an unforgettable adventure in a sea kayak along the protected area of Lim bay. 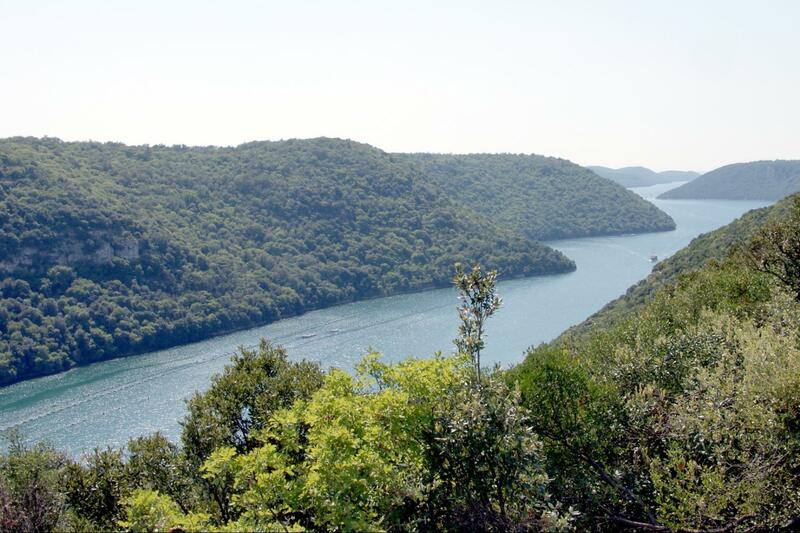 Lim is a partially submerged river valley. 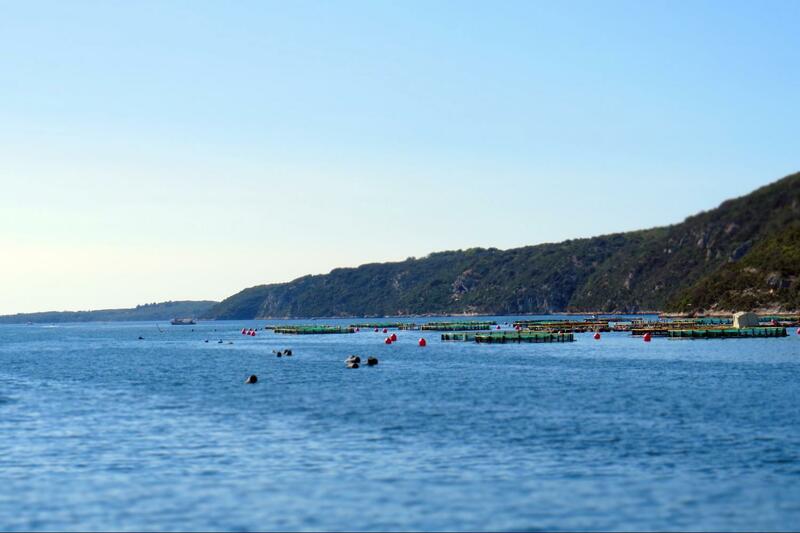 During the one day trip you will enjoy paddling along the bay, with its steep banks, passing beside the cultivation of mollusks, fish cages. 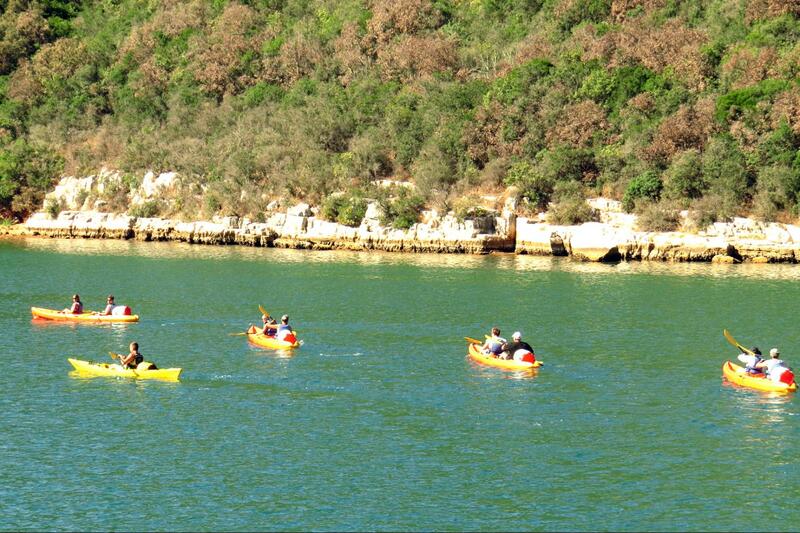 There is a break for swimming on the secluded beach after which we return by kayak along the other side of the bay. 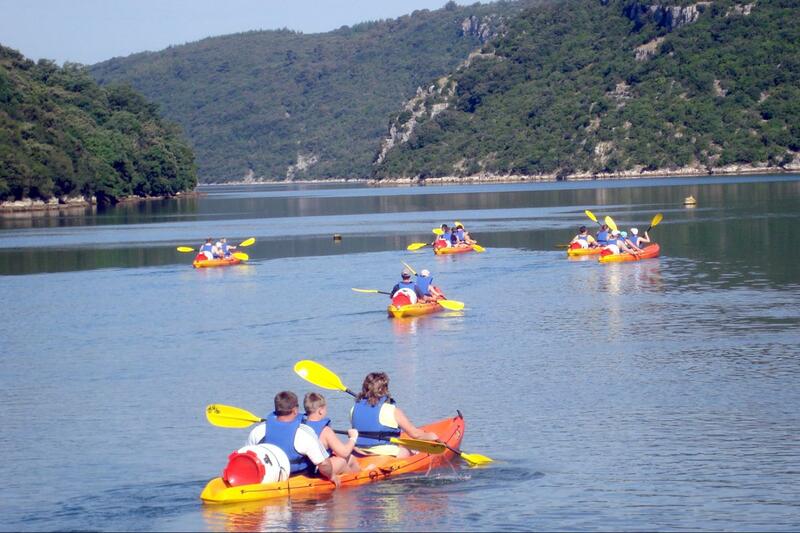 Previous experience is not necessary since our guides will teach the basics of paddling and provide safety instructions. Families with children older than 6 years are welcome. Do not forget to bring your towel, sun cream, camera, water shoes or sandals, cap or hat and water. 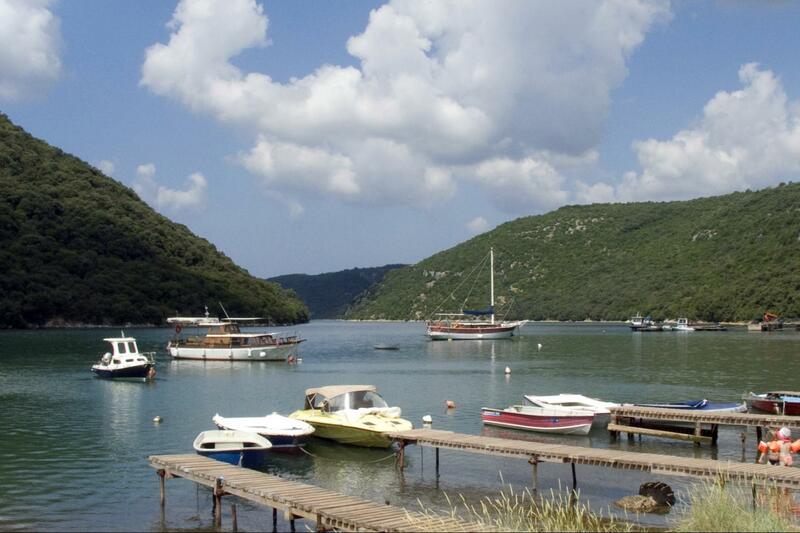 In morning you will have organized transfer from your accommodation to start point in Lim bay. 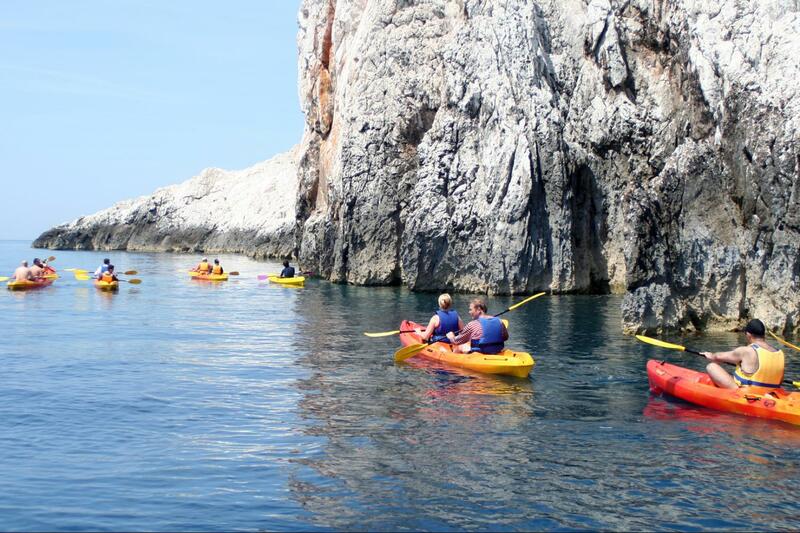 Experience an unforgettable adventure in a sea kayak along the protected area of Lim bay. 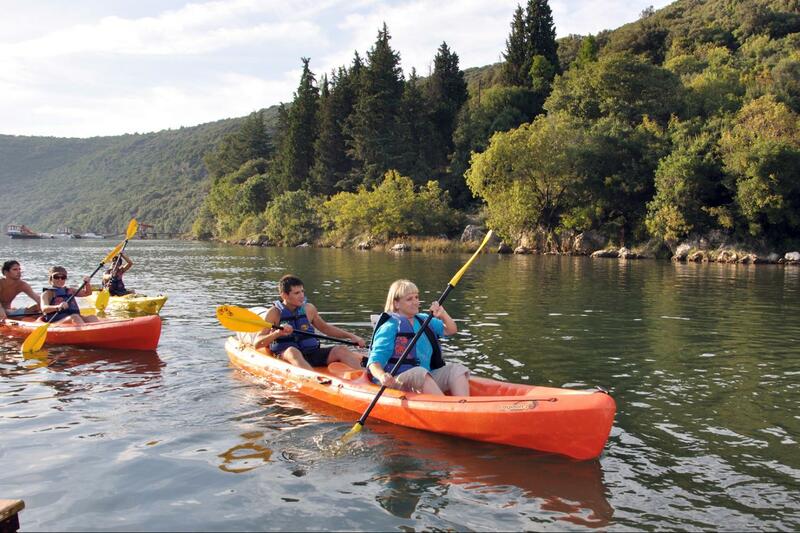 During the one day trip you will enjoy paddling along the bay, with its steep banks, passing beside the cultivation of mollusks and fish. 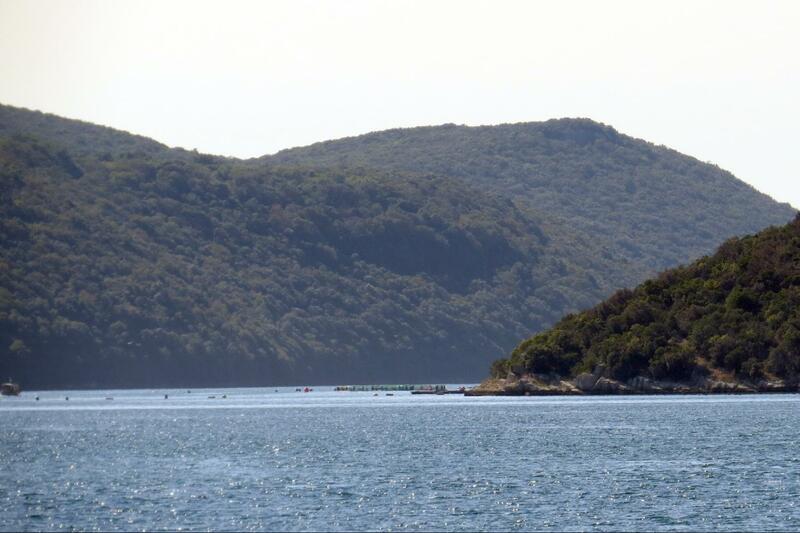 There is a break for swimming and then we continue all the way to the end of the bay. Meeting point can be on the start point in Vrsar harbour, in our office earlier in the morning before start of we can pick you at you accomodation. You will need walking shoes, comfortable clothes, swim suit, hat, towel, water.Your clothes and things will stay dry in the barrel. After seakayaking trip along the Lim Bay we will have organized lunch (fish,potatoes and salad) in the restaurant at the end of the bay. We suggest you book at least 2-3 days before because it's very popular over the summer months. We usually take between 4 and 24 guests on each guided tour. If we have a larger group, we'll have additional leaders so that we can split up if necessary. With this size of group, we can cater for individual needs and still ensure the whole party is well looked after.